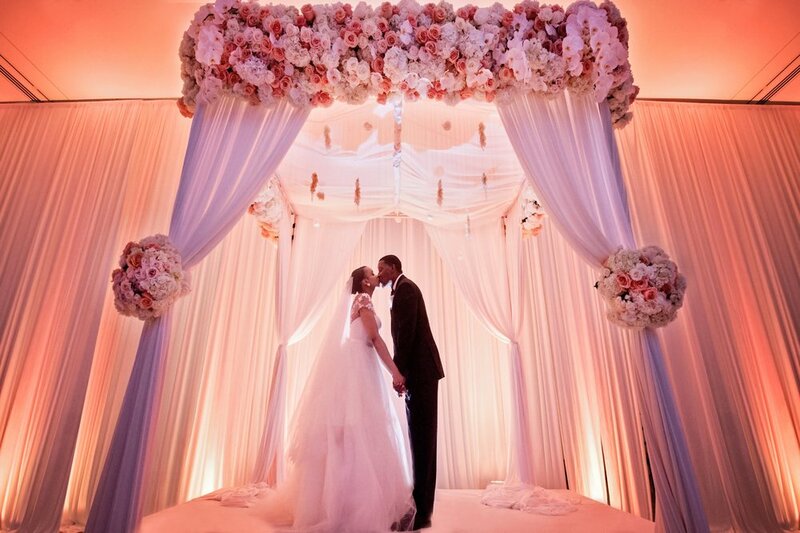 Dejanae Events LLC is an award-winning wedding and event planning company where our focus is YOU. Whether it's planning, coordinating or directing, we strive to make this memorable day as unique as your love for one another. We are dedicated to providing our clients with a piece of mind while giving 100% to each and every event. Friendly, detailed and professional service are qualities that have given us longevity in the business. After 19 years of servicing clients in Chicago and beyond, we still get excited about LOVE. As wedding planners, the Dejanae Events team guides you through the wedding planning process from start-to-finish. We will work with you and your contracted vendors from the initial planning meeting until you leave the reception in marital bliss. As wedding directors, the Dejanae Events team implements all of the hard work you and your fiancé have put into you planning your dream wedding. You may be familiar with the term "day-of", but we will start working with you 6-8 weeks before your wedding day to pull all the pieces together. As event stylists, the Dejanae Events team works closely with you to create a cohesive look for your wedding day or life celebration while maintaining your specialized budget. We will put together a lookbook and direct you towards professional vendors who are 100% capable of implementing the design. As event planners, the Dejanae Events team works to combine the elements of an event to create and enjoyable and memorable function for all involved. We can manage all aspects of your event including – site research, event design, catering recommendations, theme and décor coordination, music and entertainment, invitations and programs, favors and gift baskets, transportation, hotel accommodations, itinerary and rehearsals, security, insurance and permits.